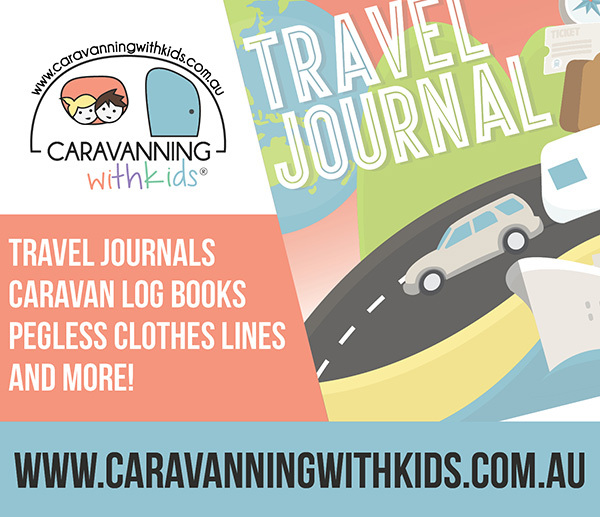 There are plenty of opportunities to have wildlife encounters in Western Australia and here a few of our happy snaps! 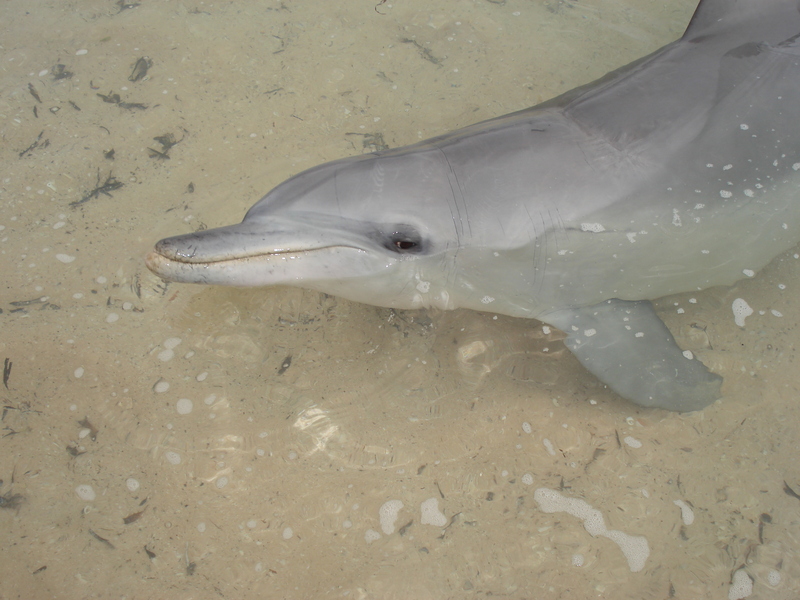 At Monkey Mia wild dolphins come in during the morning for a feed and you can get up close and personal with these beautiful creatures. You don’t have to go all the way to Monkey Mia to see dolphins as we often see them swimming along the west coast and they even pop up in the Swan River. Penguin Island is a unique nature reserve which is only a 5 minute ferry ride from Rockingham. 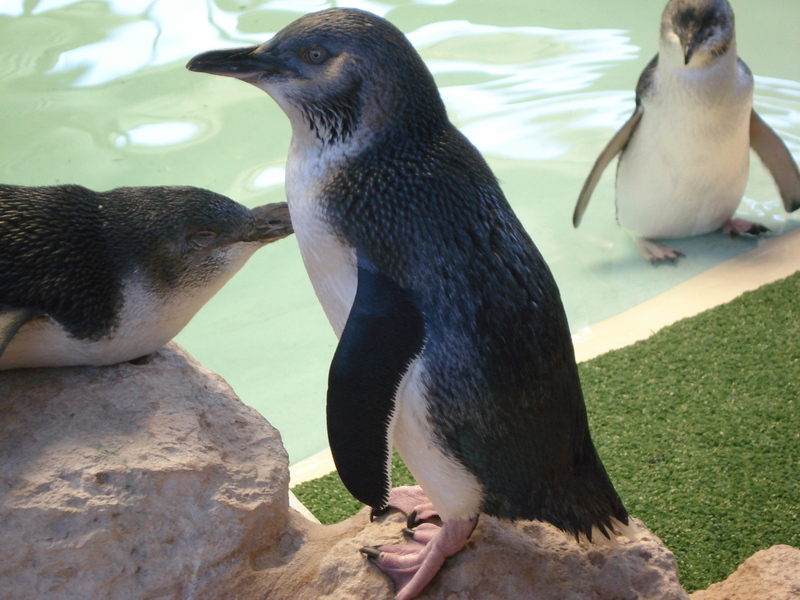 The island is home to Western Australia’s largest colony of little penguins which is the smallest species of penguin in the world. 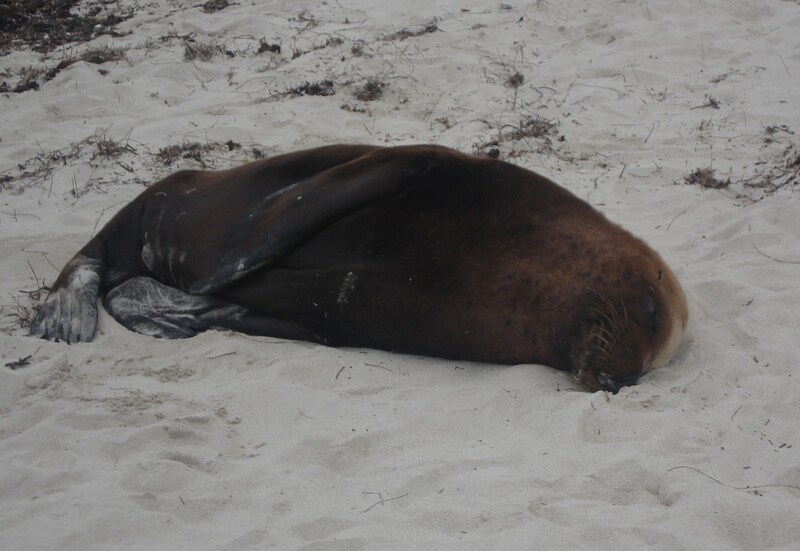 Pengiun Island is also home to many seals and we often see them near Jurien Bay. 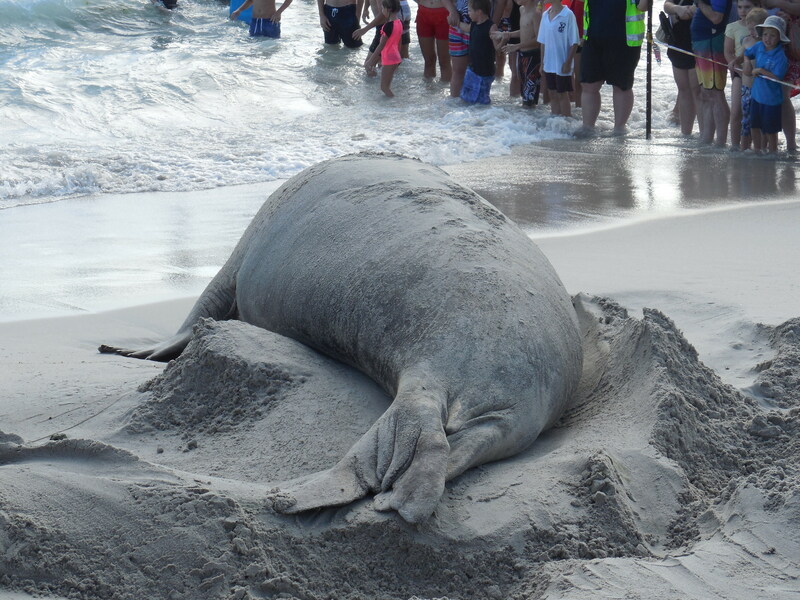 This guy was spotted on the beach at Ledge Point. 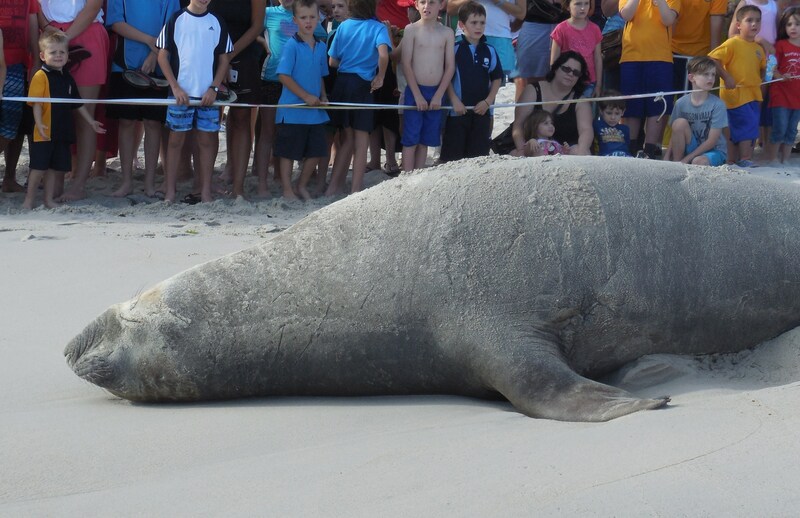 We were lucky enough to witness this 2000 kg Southern Elephant Seal at Sorrento beach as they don’t usually come as far north as Perth. Pelicans can be spotted in various areas like Albany, Denmark and this picture was taken at Guilderton. 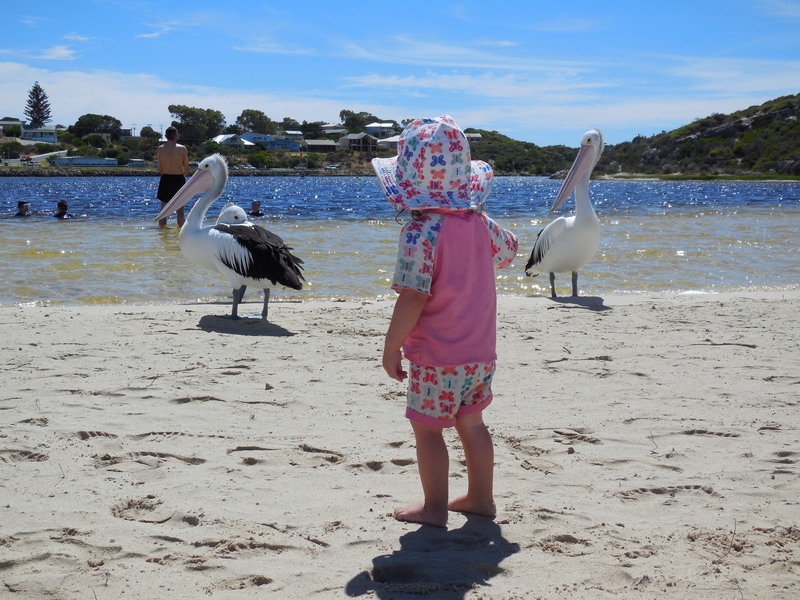 Every morning in Kalbarri they feed the pelicans and give a talk on the birds. 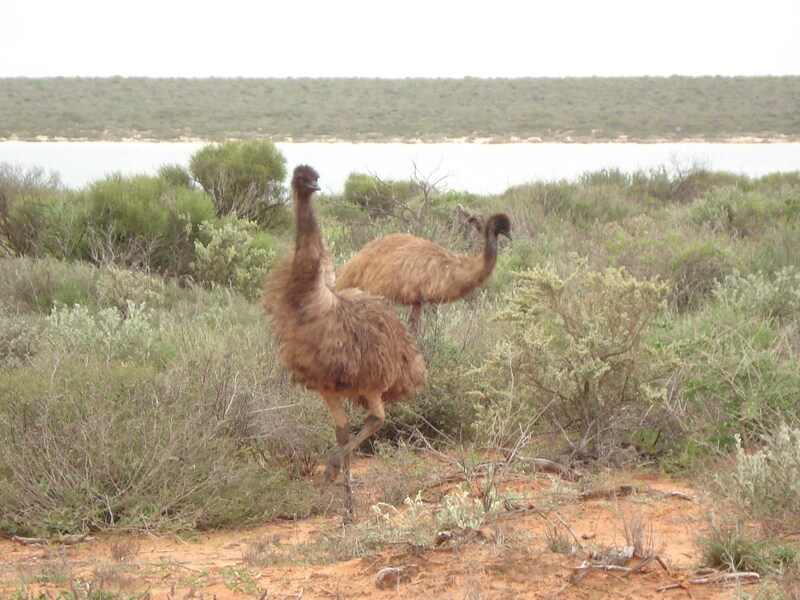 Emus are found roaming in most of the state and these Emus where spotted near Monkey Mia. At Malcolm Douglas Crocodile Park you can witness these large reptiles getting feed and there is also an opportunity to hold a baby crocodile. 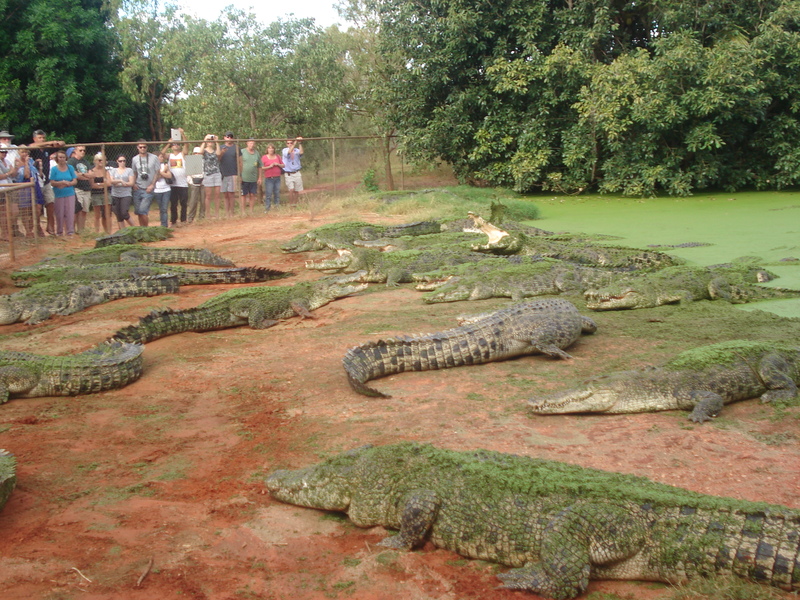 In the Kimberly you can see crocodiles in the wild but you don’t want to get too close! 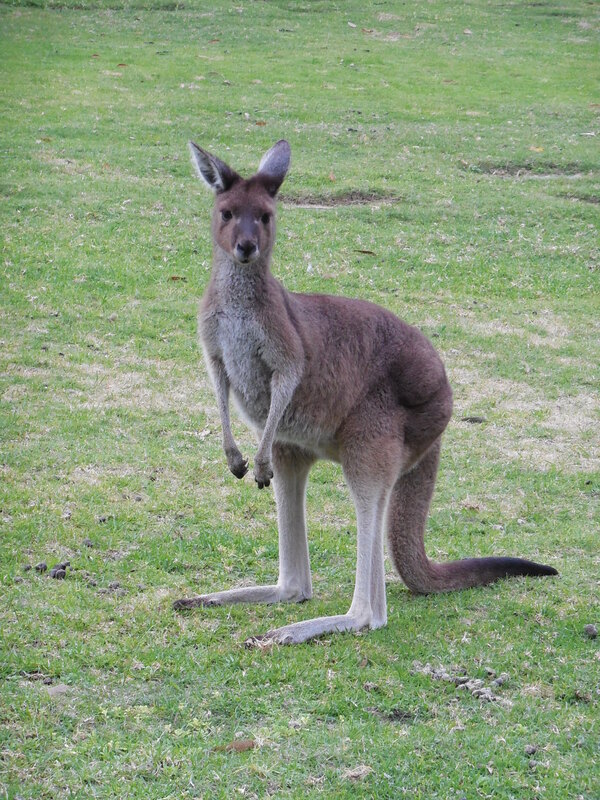 Different varieties of Kangaroos are found in certain areas of Western Australia. 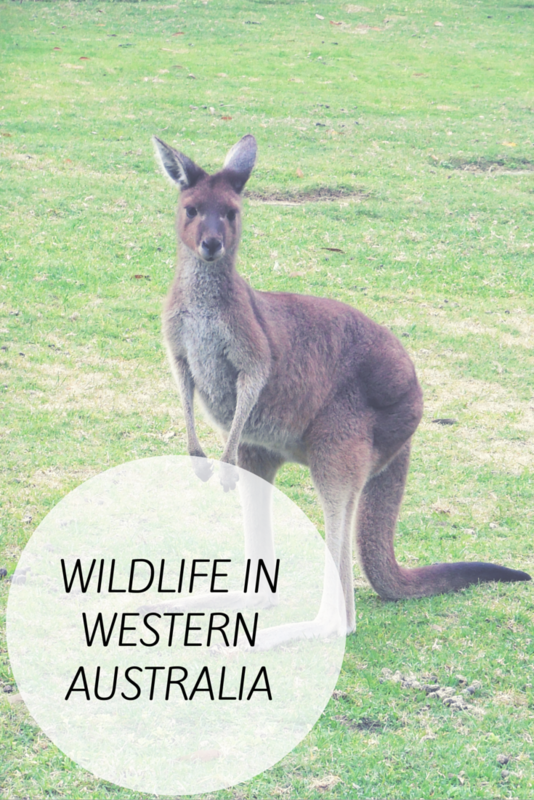 In Perth there are plenty of places you can find Kangaroos in the wild but at Yanchep National Park you are usually guaranteed of spotted some roos. 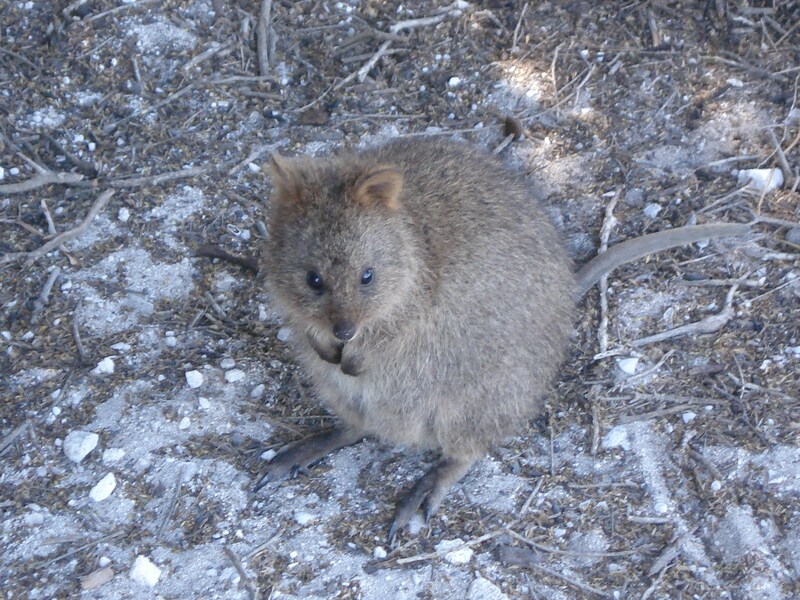 We can’t forget the Quokkas which are found on Rottnest Island, the island is located 20kms off the Perth coast. You will have no problem spotting these guys on the island. Often you will see snakes in the bush but you don’t want to have a close encounter with these venomous creatures! I have always dreamed of WA! And would love to go to Mia Monkey! Is it too touristy? It has become pretty touristy but I still think it is work a look. This is amazing! You got up so close!